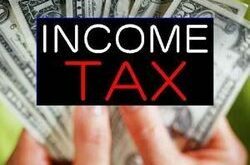 Home / Taxation / Don’t let the taxes tax you up! Did you ever play this 5 question “Kaun Banega Crorepati” game with yourself! 1) Have you calculated your tax liability correctly? 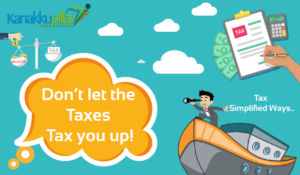 After calculating your net taxable income, apply the tax slabs as per the current financial year’s tax regime! 2) Have you fully capitalized on Section 80C? We do know that investments upto INR 1.5 Lakhs in products under section 80 C can reduce your tax considerably. Few other investment options under Section 80C are NSC’s, ULIPS, Life Insurance Premium Payment, Children’s Tuition Fee, and Employee’s Share of PF Contribution etc. 3) Have you invested the minimum amount in these instruments yet? If you have already invested in schemes like NPS, Sukanya Samridhi Yojna, PPF etc. then March 31st deadline is not just about tax saving. 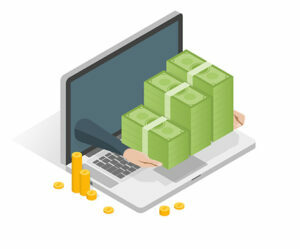 You need to invest a minimum amount to keep these accounts active every financial year. 4) Are you still buying traditional insurance plans to save tax? The primary purpose of insurance is neither investment nor tax savings rather insurance should be viewed &amp; used to protect your financial interests for any unforeseen exigencies. While the insurance premiums do come in with tax benefits, traditional policies yield a bare minimum of 4-5% returns. 5) Have you submitted your tax saving investment plans/proofs to your employer? We do know that salary is subject to tax deduction at source. No Rocket Science, eh? From the very beginning of the financial year, the Finance/Accounts departments of your companies calculate tax on your salary based on your taxable income. So, you need to submit proofs to show your investment plans to your Accounts team. Well, they won’t chase you if you don’t. Only thing is you will end up getting more amount pinched out of your salary as excess TDS. 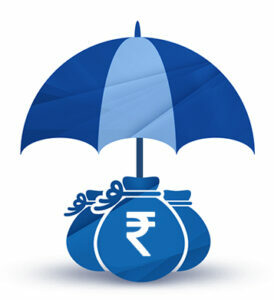 You can claim it back in your ITR if eligible later – that’s a different story though! Hope you found this article helpful! !We will soon be back with more on how to avoid last minute tax planning mistakes!! Until then – Keep reading Keep Trending!! Previous Decided to go the Entrepreneurial Way – What Next? Next Learn How to Avoid Last Minute Tax Planning Goof-Ups! !